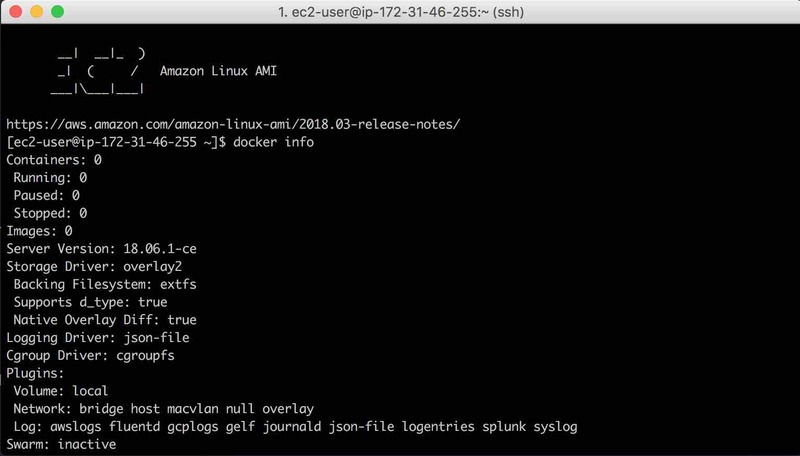 This guide describes how to run your API Builder Standalone Docker image on an AWS EC2 instance. 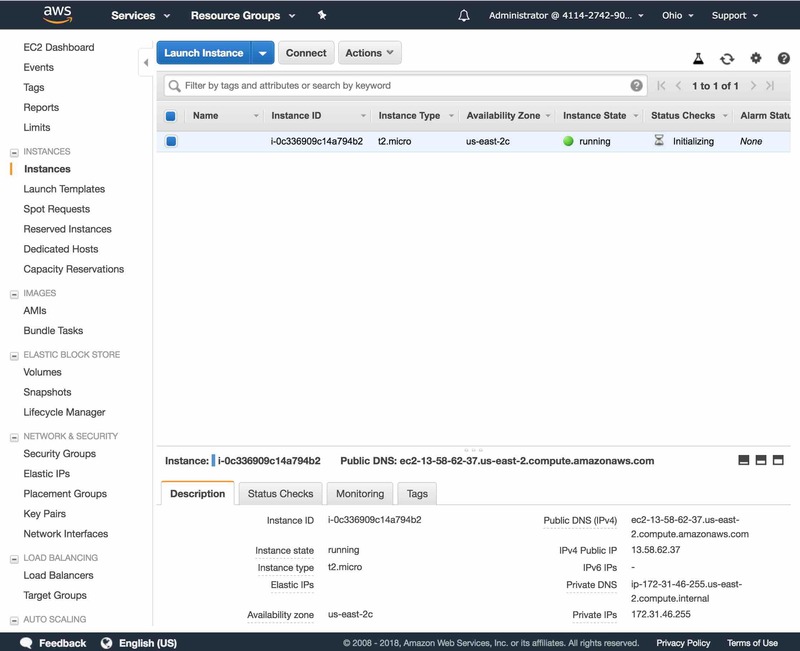 This is suitable for test and development but for production you will want to stand up a scalable, high availability AWS environment. 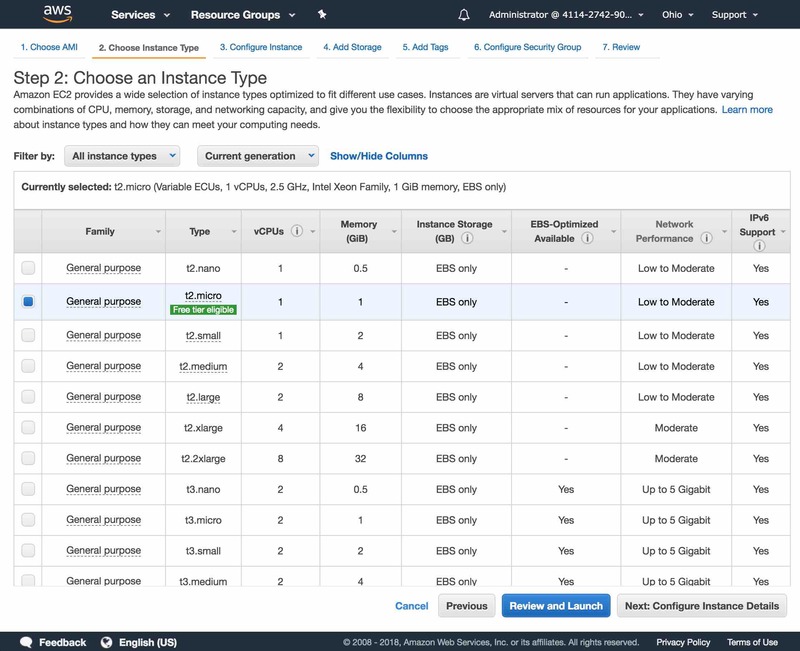 We’ll discuss these options in future blog posts. 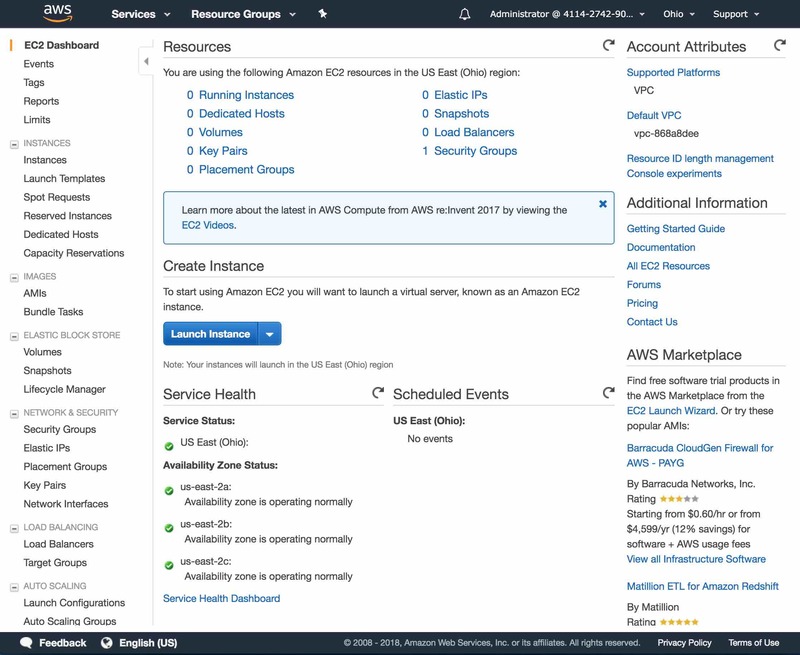 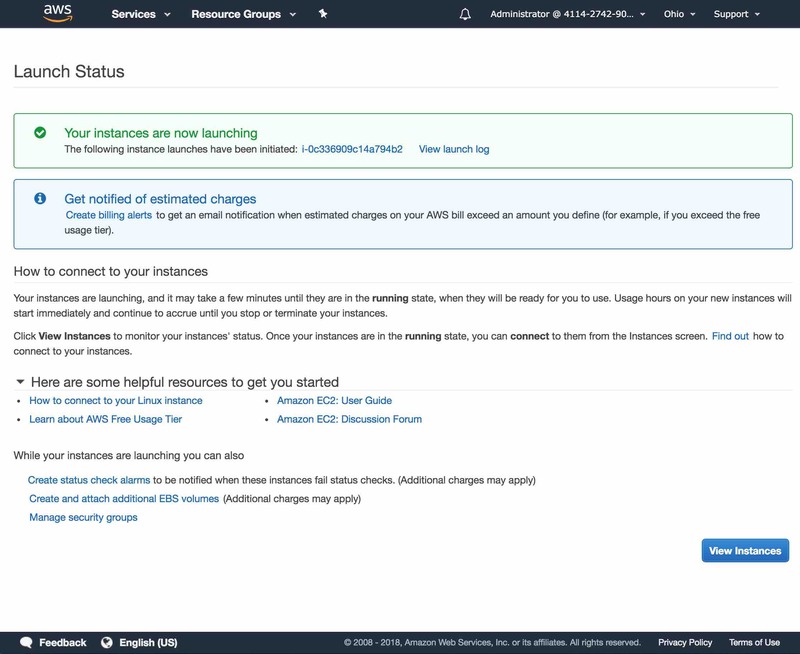 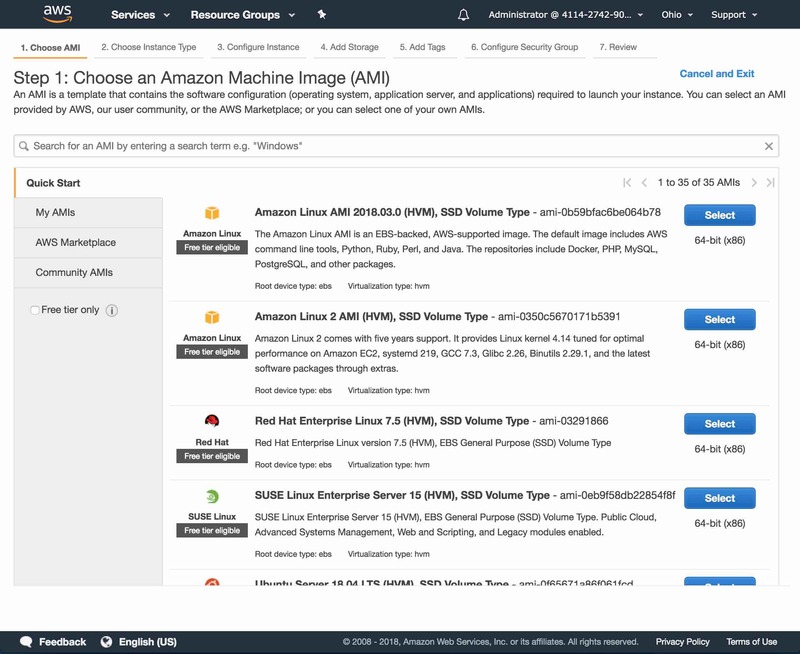 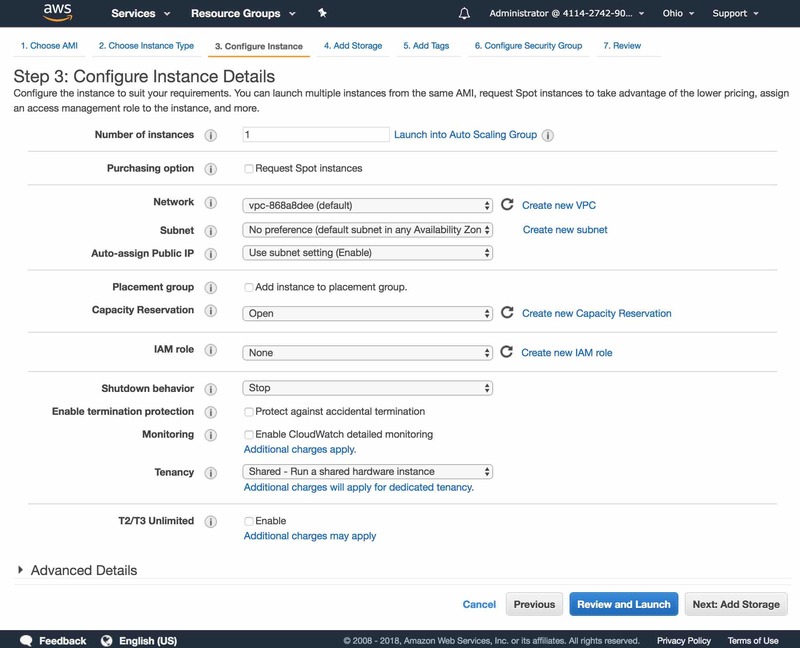 Note that everything we are covering in this blog post can be accomplished with the AWS Free Tier. 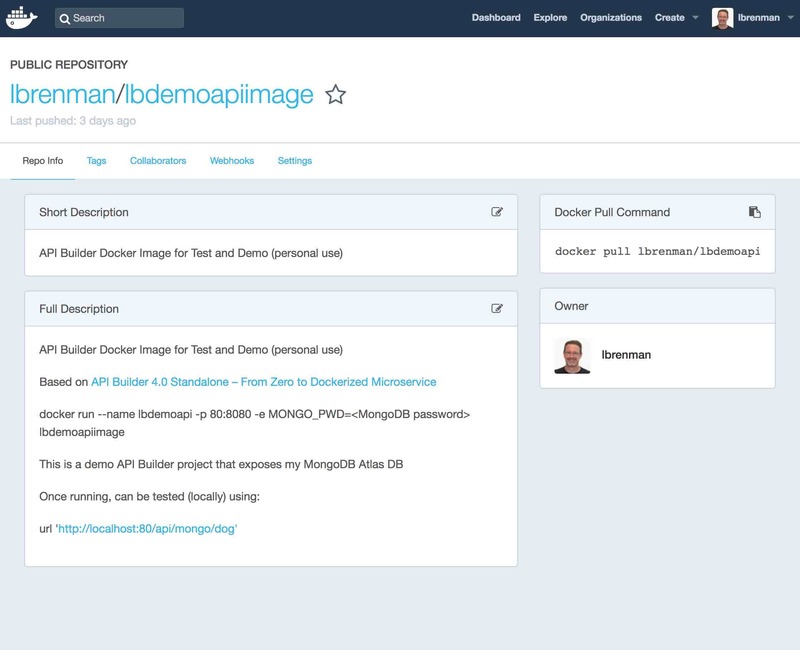 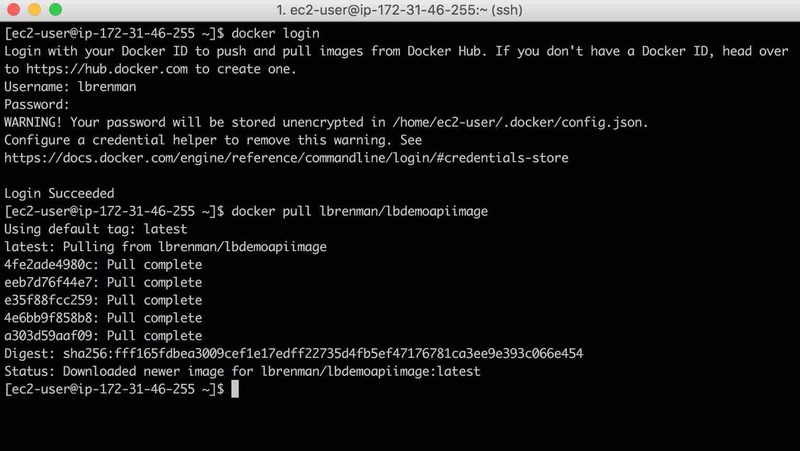 Start from API Builder 4.0 Standalone – From Zero to Dockerized Microservice and create and test your Docker image. 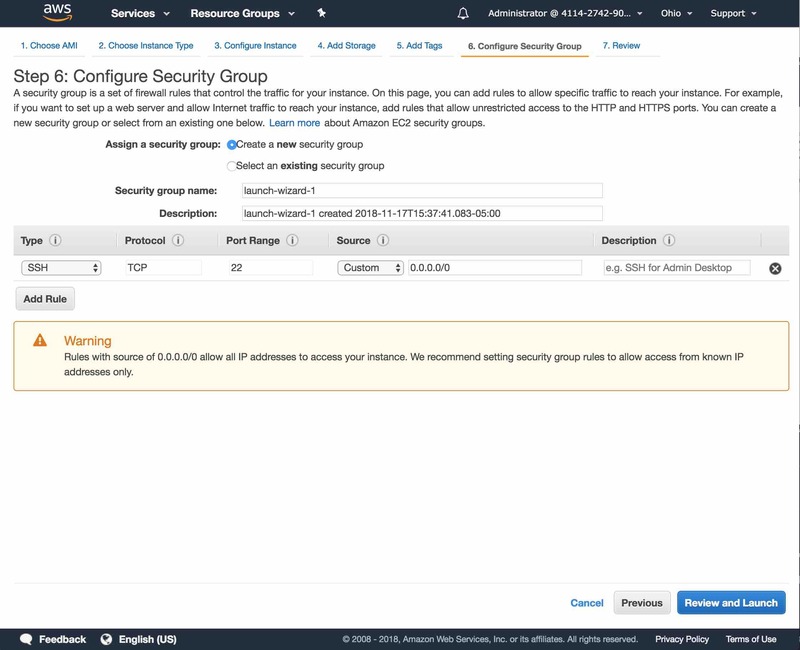 We can see that only rule in this security group is for SSH so we can SSH into the instance (once launched). 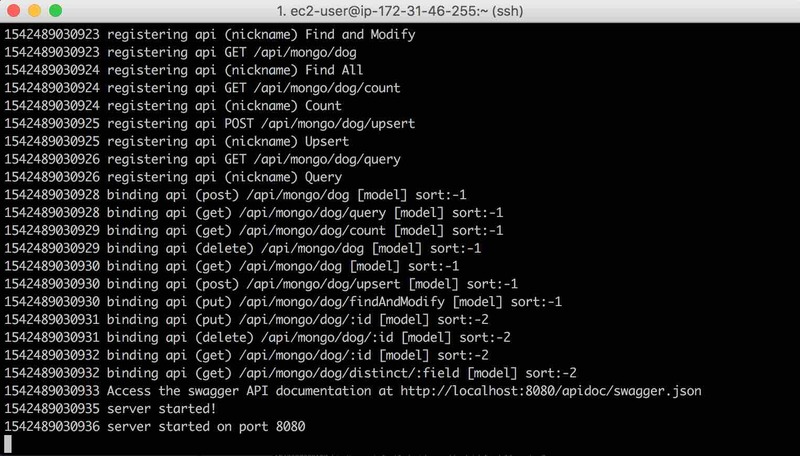 We need to add a rule to accept incoming API requests. 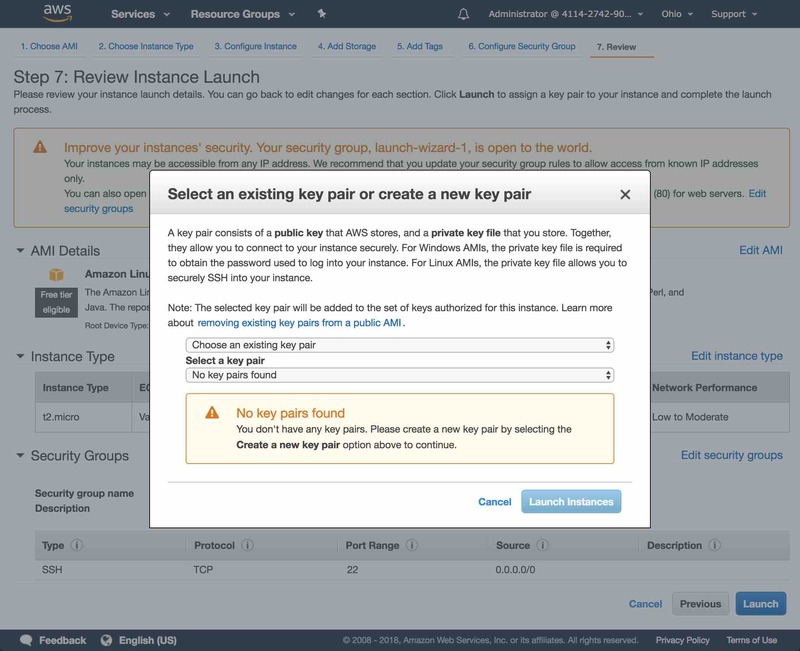 Click the Add Rule button and select http (port 80). 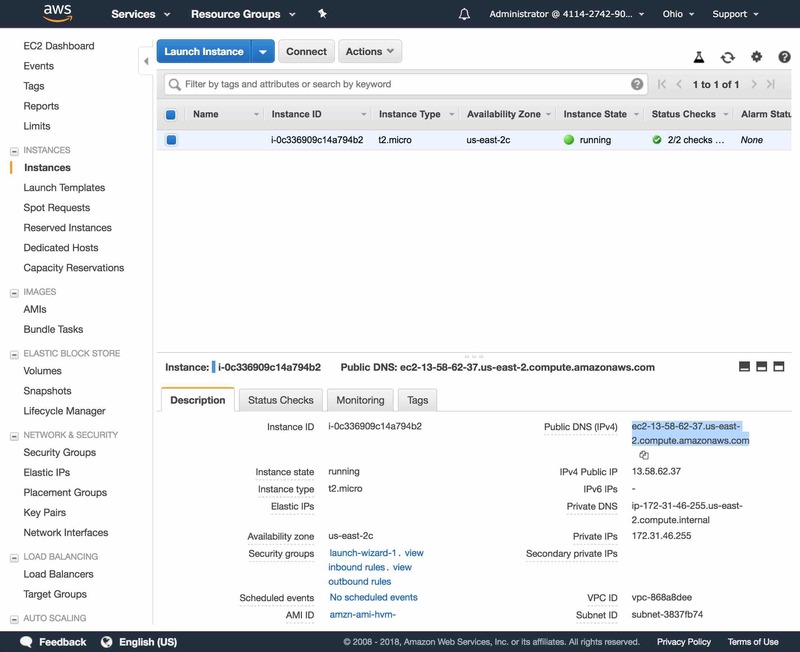 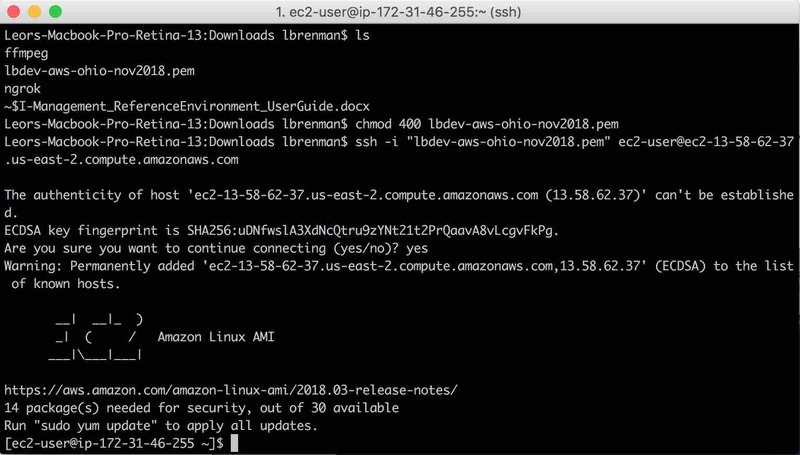 Get your instance Public IP address or public DNS entry form the AWS Portal and test your API from your host computer in terminal (or from Postman or the Browser, …). 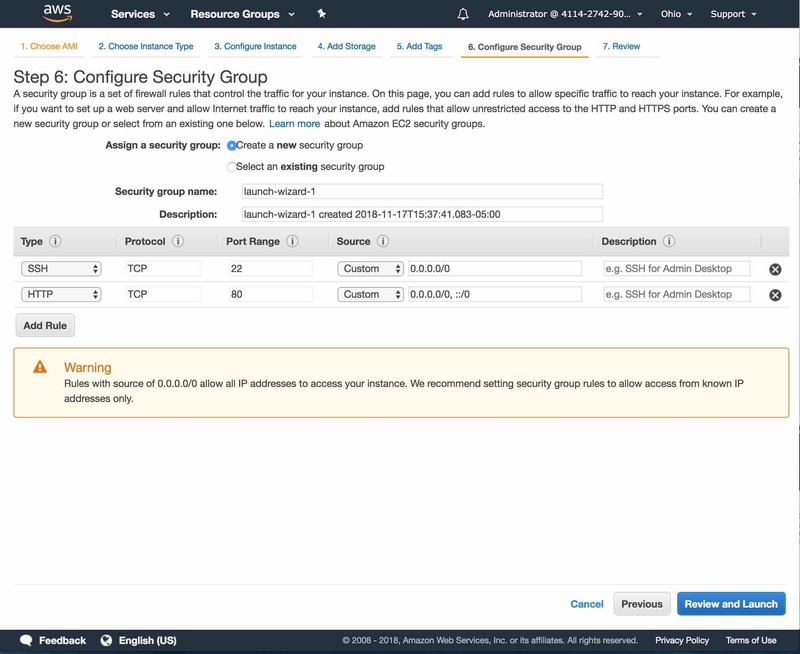 Note that your IP Address/DNS entry will change if you stop and restart your instance. 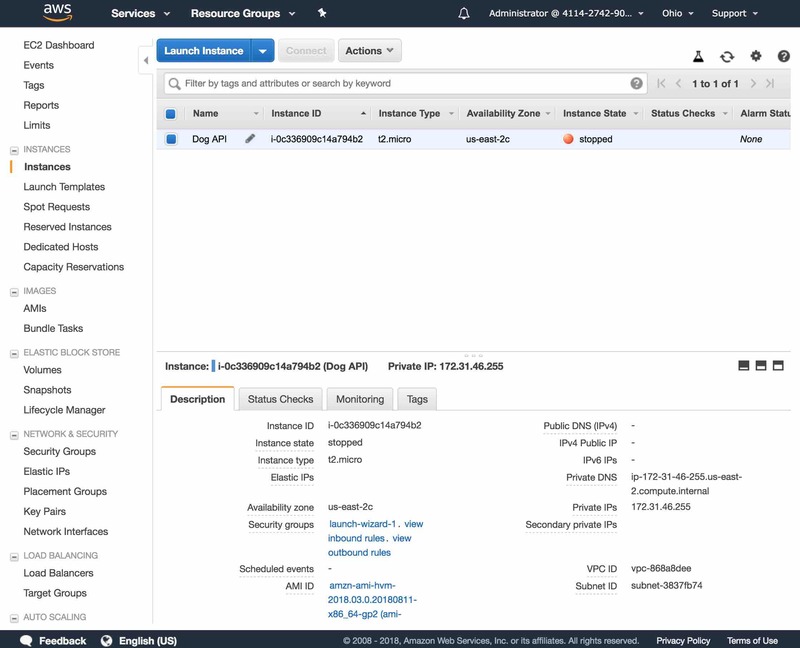 Use Elastic IP to insure that the IP address/DNS entry doesn’t change. 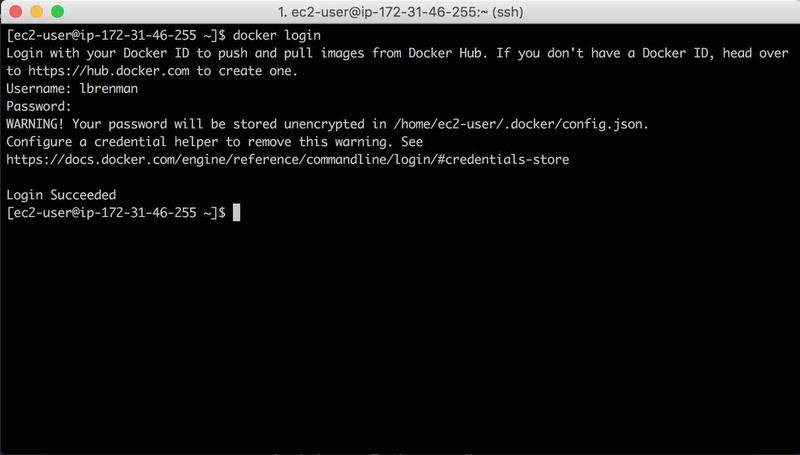 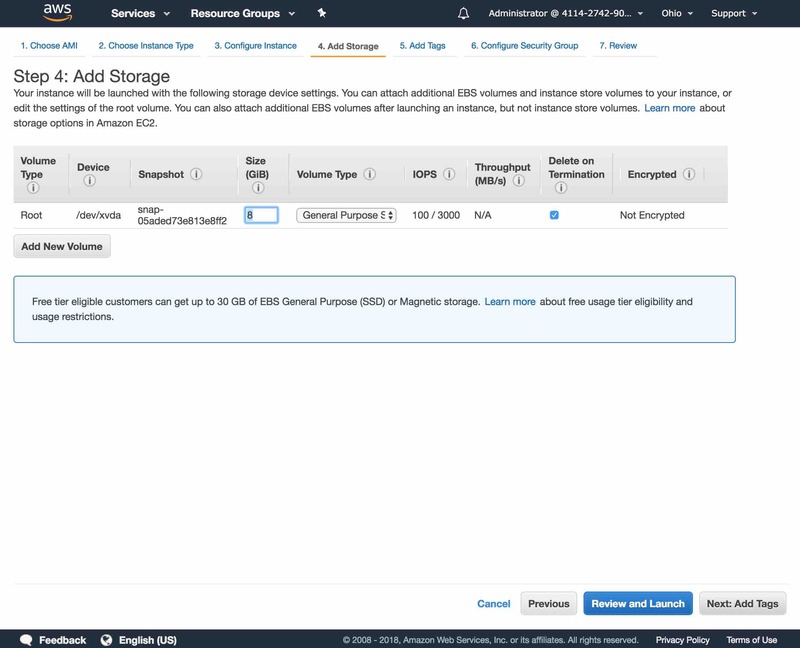 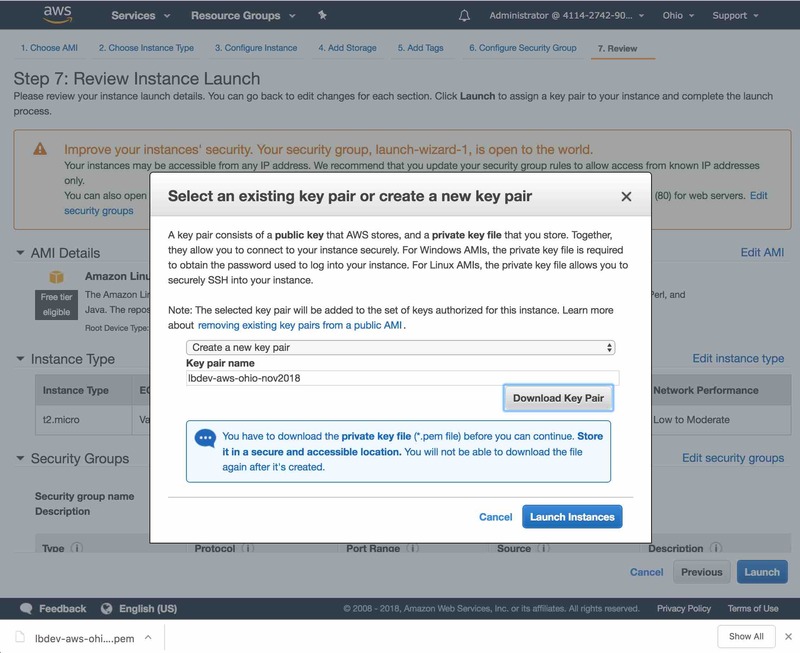 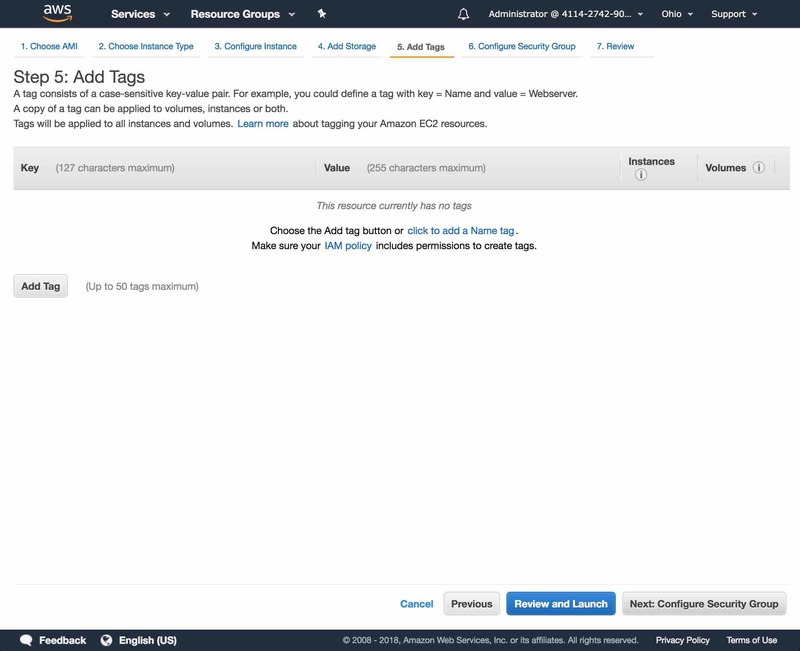 In this blog post, we saw how easy it is to deploy our API Builder Docker image on AWS EC2. 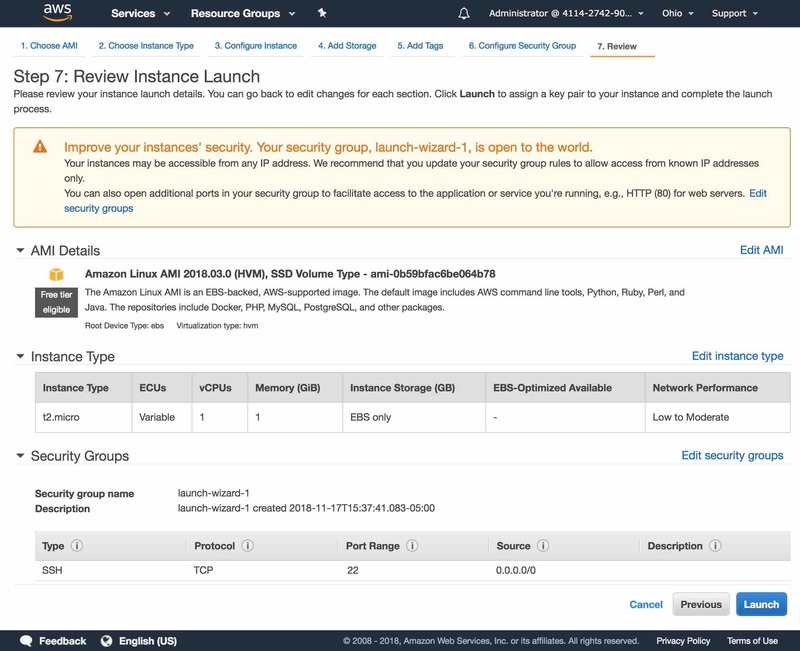 In future blog posts, we’ll look at leveraging AWS for auto-scaling and high availability. 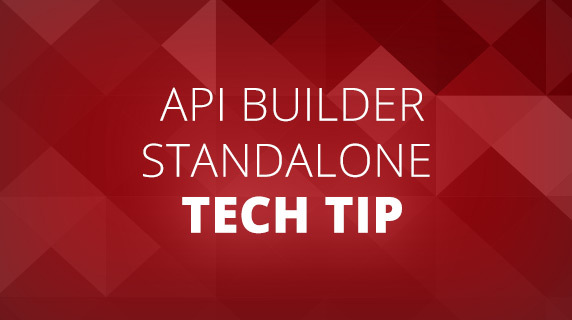 It is worth noting that our API should be secured using the Axway API Gateway. 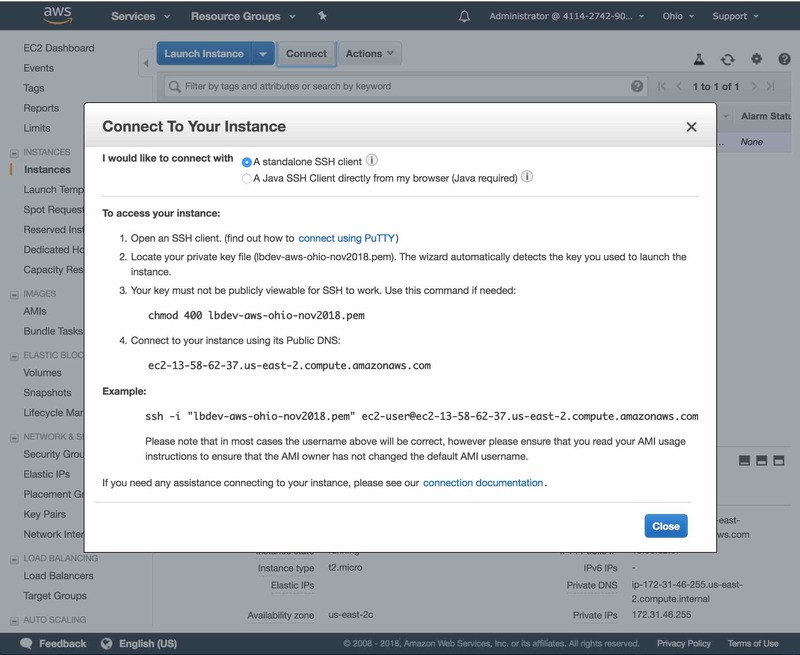 You can read more about Axway API Gateway here.